This is the astonishing tale of Lin Zhao, a poet and journalist arrested by the authorities in 1960 and executed eight years later, at the height of the Cultural Revolution. The only Chinese citizen known to have openly and steadfastly opposed communism under Mao, she rooted her dissent in her Christian faith — and expressed it in long, prophetic writings done in her own blood, and at times on her clothes and on cloth torn from her bedsheets. 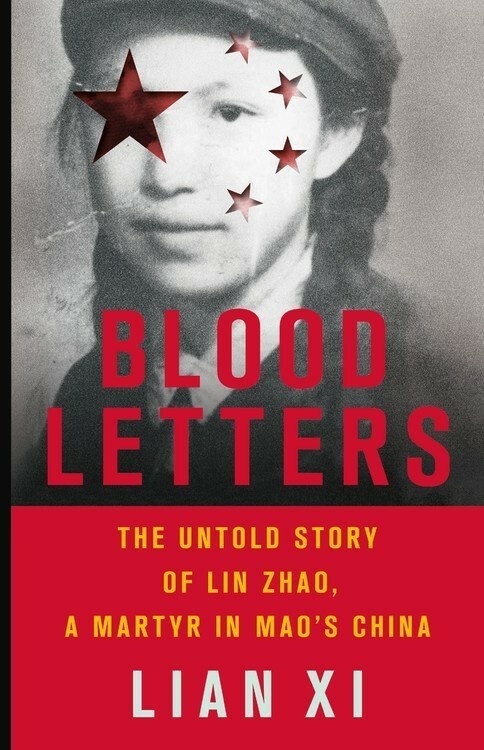 Miraculously, Lin Zhao's prison writings survived, though they have only recently come to light. 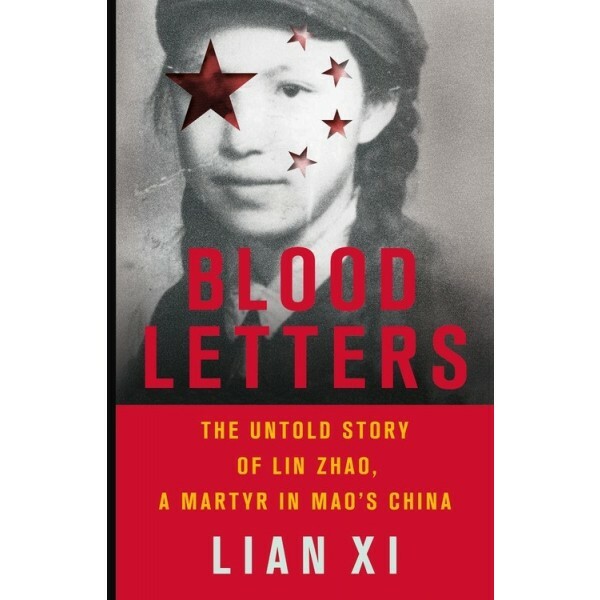 Drawing on these works and others from the years before her arrest, as well as interviews with her friends, her classmates, and other former political prisoners, Lian Xi paints an indelible portrait of courage and faith in the face of unrelenting evil.